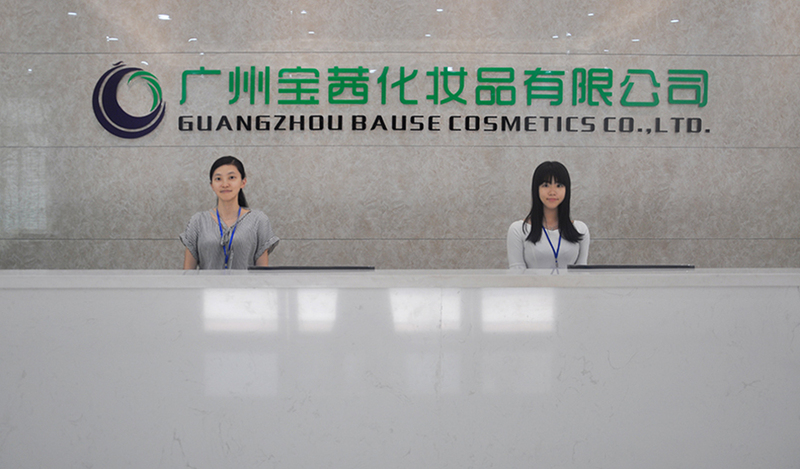 Established in 2011, Guangzhou Bause Cosmetics Co., Ltd. is a top OEM & ODM cosmetic makeup manufacturer from China. 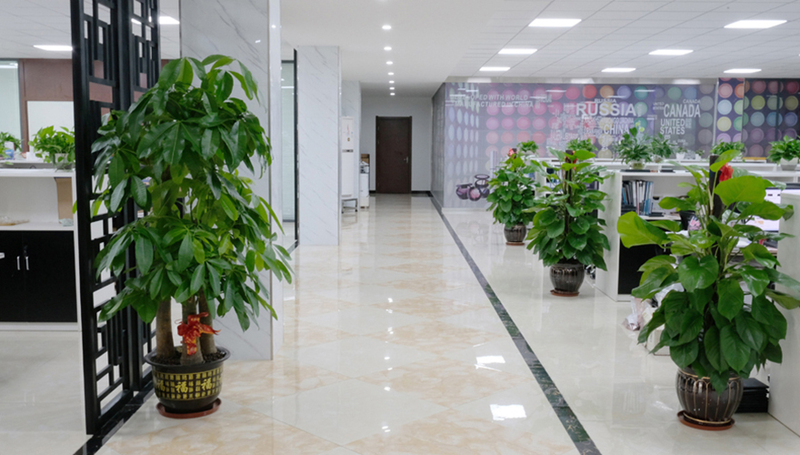 We are located in Baiyun District of Guangzhou city, where it is only 15 kilometers away from Baiyun International Airport. 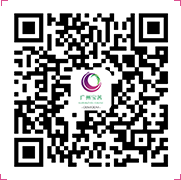 We aim to be one of the best private label cosmetics makeup manufacturers in the world. 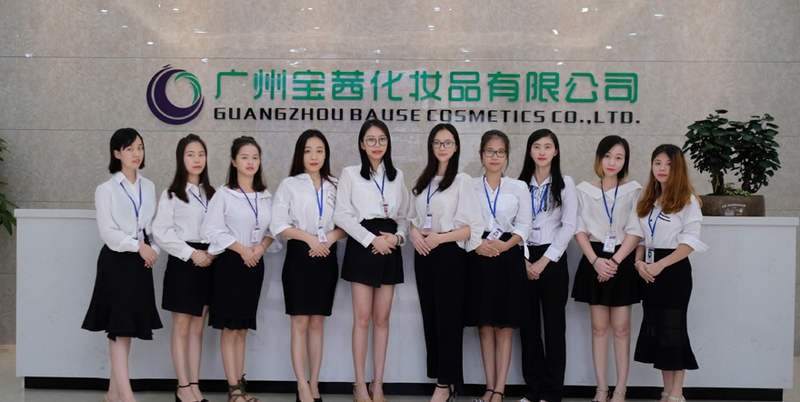 To bring makeup lovers beauty and confidence is our mission. 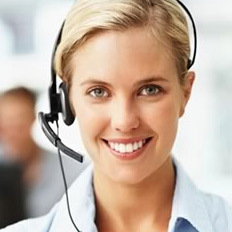 How to work on private label orders?